From June through October for the next several years, representatives of the Vassalboro Cemetery Committee will be working to preserve some of the stones erected prior to 1900 in Vassalboro cemeteries. 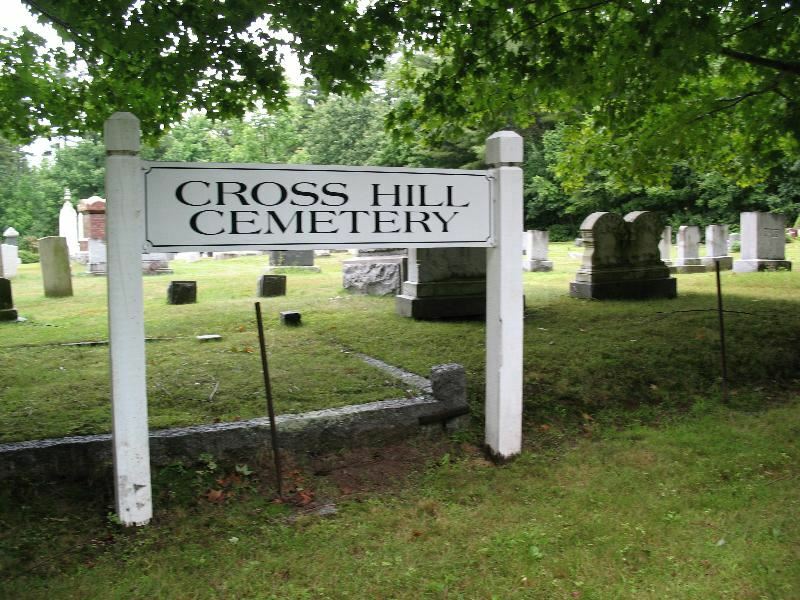 In addition to this work, a Maine Old Cemetery Association gravestone cleaning specialist will be working with and teaching others to preserve and repair stones in the Cross Hill Cemetery from June 4th through June 10th, 2018. Documented direct descendants of any of the persons buried in Vassalboro cemeteries who do not want their ancestor’s stone preserved should contact the Vassalboro Town Office at 207-872-2826 by May 15th. The town, which cares for the cemeteries, has already authorized the work. Trained volunteers are invited to participate. If you'd like to help you may contact Jody by email for more information or to sign-up.